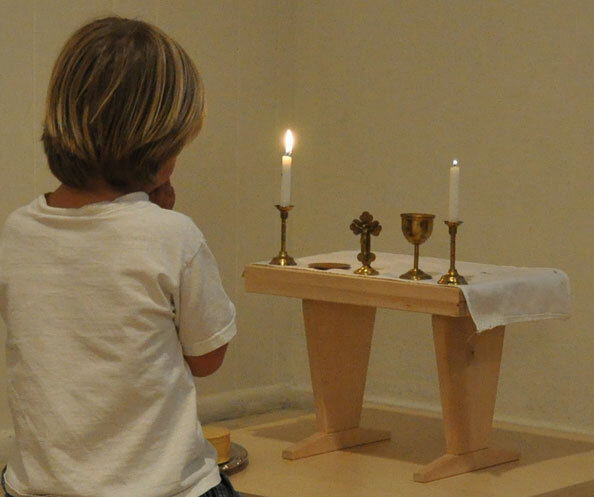 Vox Pastoris provides religious formation for children aged 3 to 12 years through the model of Catechesis of the Good Shepherd. 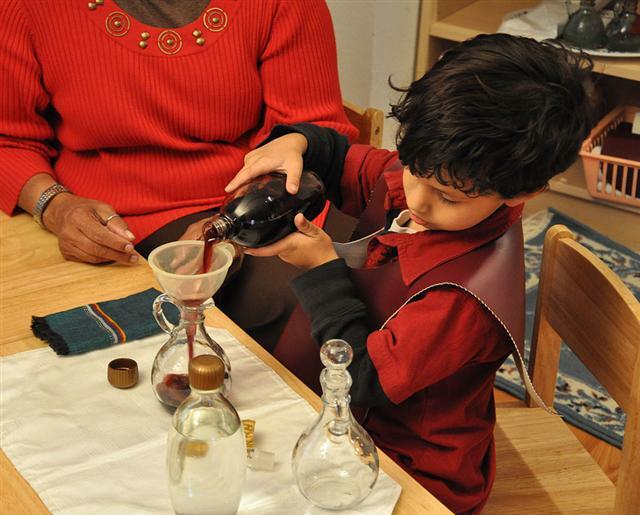 Religious formation is conducted in an "atrium" and involves proclamation of the Word of God, prayer, presentation of aspects of the Liturgy, meditation of the child through work with materials, and celebrations throughout the liturgical year. Our atrium was begun by families from the parishes of St. Peter Chanel parish in Hawaiian Gardens, and St. Irenaeus parish in Cypress, California, which hosts our annual First Sacraments retreat and Easter celebration. We are thankful for the continued blessing and support of both parishes as we welcome families from any parish, and count parishioners of various parishes among our trained catechists. Visit the Atrium Registration page for current information.